Maslyanitsa means butter in Russian, and it is also the name of the festival that says goodbye to winter and welcomes summer. From Moscow to St. Petersberg, Russians celebrate Butter Week just before their Lent fast days. The dates vary falling sometime in February or March. (In 2018, this festival begins on Feb 12). During Lent, meat, fish, dairy products and eggs are forbidden. Furthermore, Lent also excludes parties, secular music, dancing and other distractions from the spiritual life. Thus, Maslenitsa represents the last chance to partake of dairy products and those social activities that are not appropriate during the more prayerful, sober and introspective Lenten season. Monday is the high point of celebration, when people cook pancakes, or blini, served with honey, caviar, fresh cream and butter. The more butter there is, the hotter the sun is expected to be in the coming summer. The most characteristic food of Maslenitsa is bliny (pancakes). Round and golden, they are made from the rich foods still allowed by the Orthodox tradition: butter, eggs and milk. Here’s an authentic traditional recipe: Classic Krasnye Blini. Maslenitsa activities also include snowball fights, sledding, riding on swings and plenty of sleigh rides. 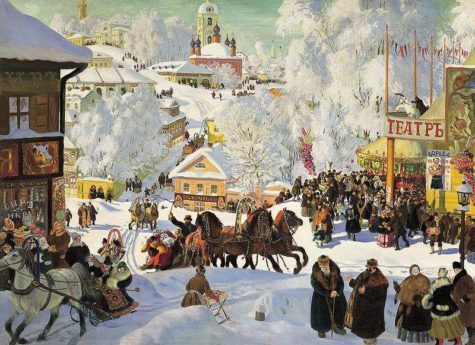 In some regions, each day of Maslenitsa had its traditional activity: one day for sleigh-riding, another for the sons-in-law to visit their parents-in-law, another day for visiting the godparents, etc. The mascot of the celebration is usually a brightly dressed straw effigy of Lady Shrovetide, formerly known as Kostroma. As the culmination of the celebration, on Sunday evening, Lady Maslenitsa is stripped of her finery and put to the flames of a bonfire. Any remaining blintzes (pancakes) are also thrown on the fire and Lady Maslenitsa’s ashes are buried in the snow “fertilize the crops”. 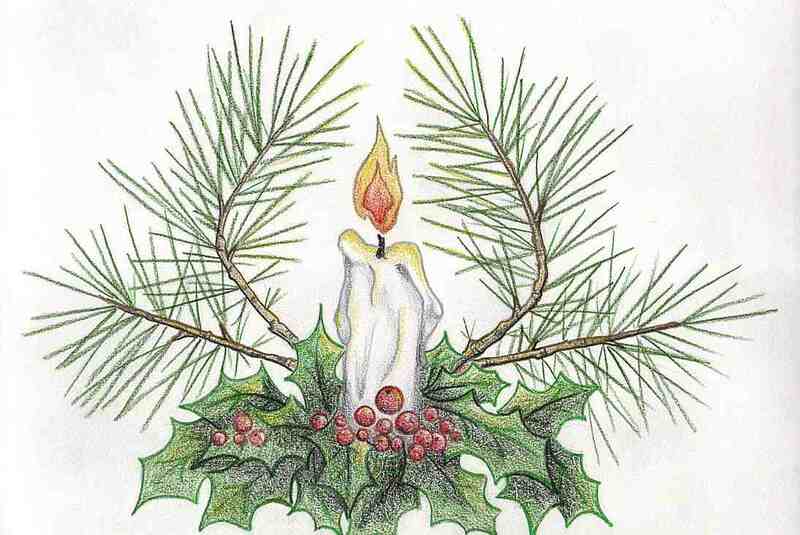 The last day of Butter Week is called “Forgiveness Sunday,” At Vespers on Sunday evening, all the people make a poklon (prostration) before one another and ask forgiveness, and thus Great Lent begins in the spirit of reconciliation and Christian love. The day following Forgiveness Sunday is called Clean Monday, because everyone has confessed their sins, asked forgiveness, and begun Great Lent with a clean slate.